Give us your ideas, we'll bake it for you! 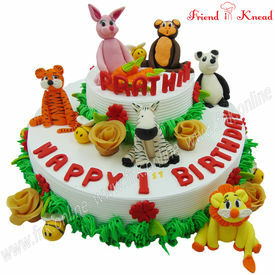 Online - is the word of the day, you can fix everything from cakes to corporate parties, online. 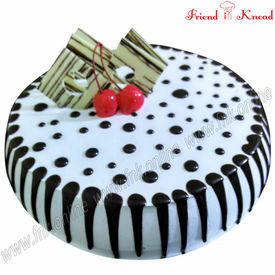 Our online cake shop believes in home delivery of the best cakes at your door step. 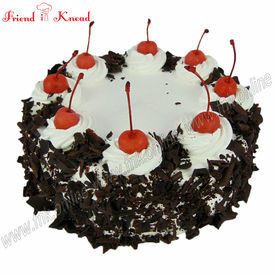 Well, if you still wonder when you could taste our cake, we give you an example of events to call for a cake, birthdays, parties, anniversaries, New Year, Christmas, corporate parties, etc., and know what, our online cake shop has every other kind of cake starting from Eggless cakes likes Black Forest, White Forest, Kiwi, Blueberry, Choco nut to customized ones like Chhota Bheem Theme Cake, Zoo Theme Cake, Chocolate cakes, Photo Cake, Jungle Theme Cake, Animals Theme Cake, etc. You can avail a free home delivery of our customized cakes, even opt for a personalized version to surprise your dear and near. Our cake shop in Coimbatore works with a vision/mission to bring cakes closer to people, so that they could share joy and happiness with the people closer to their hearts. 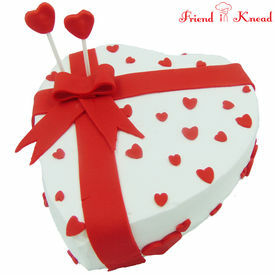 Friend In Knead, an online cake shop in Coimbatore, will definitely be your Friend in Need, when it comes to cake orders online and home delivery of cakes. 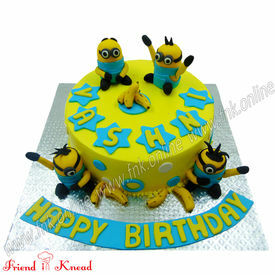 Birthday cakes originate from Germany in the middle ages, people used to buy and cut cakes for children’s birthday. It later got into a sweeter version called the geburtstagstorten. Order eggless birthday cakes online with us and don’t just get the best cake in town, but also a fresh, tasty version of flavors like Choco Caramel Fudge, Milk & Nut, Chocolate cakes Banana Walnut, Choco Rock etc. Coming to wedding cakes – wedding cakes in Coimbatore could never get better, starting from our fresh cream chocolate cakes to eggless cakes. Wedding cakes are supposed to be the best of all the cakes you ever order, as it is going to be one of the best days in your life. At this era, where even all weddings arrangements take place online, we forge a question; why not order your wedding cake online? Our online cake shop in Coimbatore, takes extra-special care for your wedding cakes, yes you need the best and fresh cake for a fresh start. It doesn’t stop with wedding cakes. We keep track of your anniversaries, and remind you to relish the pleasure of visiting our online cake shop in Coimbatore. Why should you visit us online? 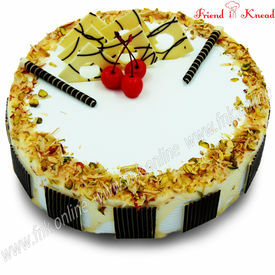 What else, only to buy the best cake in Coimbatore and that too avail a free home delivery. This online cake shop in Coimbatore works with a mission/vision to change the way people buy cakes, and the way people feel about an online eggless cake shop. We are working with a zeal to make cake order online, a hassle-free and user friendly process, and also give users a real time feeling of visiting a cake shop and go for an order. The difference we bring is a free home delivery, you call it a home delivery or a door delivery, or any delivery, we make it happen. And who are we? 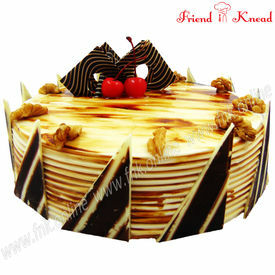 We are your Friends in Knead(need) a humble shop, an online cake shop in Coimbatore. 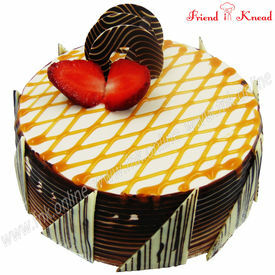 All we do is eggless cakes, and we call them the best quality cakes. We have all varieties of cakes with flavors such as Choco Truffle, Choco Ferrero, Pineapple and many more yummy plumy eggless cakes for your tummy. So why should you choose an online cake order over a physical visit to a cake shop? If that’s a question you have, we have a super cool answer for that. 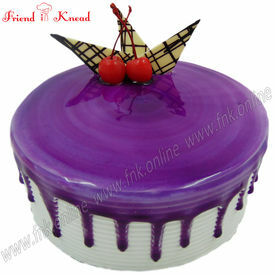 Simple, it’s because time is the need of the hour in today’s busy world, if you have to get a birthday cake or a wedding cake or any cake for any occasion, you have to visit a store personally and wait for the sales guy to place your order and everything. 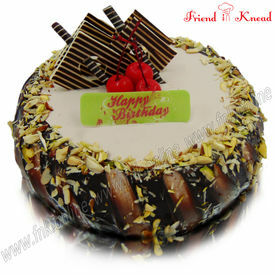 Our online cake shop in Coimbatore helps you out of this straining process to order for cakes. Moreover, let us say you have forgotten a close one’s birthday and have not planned anything to celebrate the party in the evening. You neither have the time to buy a cake nor a gift. Now what do you do? 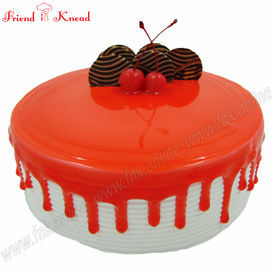 You log in online, visit our online cake shop and order a cake. You could also opt for a photo cake, and guess what? This definitely tallies for the gift (expert advice). Still not convinced??? It is because you are online most of the times, your friends are online, your family members are online, your colleagues are online and so we are online too You want any more reasons? Come on folks! You book movies online! Groceries online! 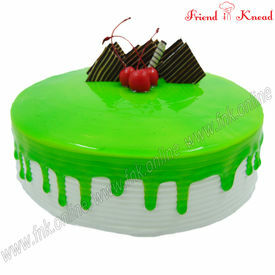 Accessories online, why not cake online, from our online cake shop in Coimbatore. To talk about a photo cake, it is the latest version of happiness. Imagine a cake, which displays your best Kodak moments, that is a photo cake for you. Our photo cakes are extra special because we sculpt it with extra care and love. Kids love our photo cakes, and the kids include adults who become kids when they see our photo cake. Finally, tales about cake never ends without birthday cakes. We believe that your year will be as sweet as your birthday cake. Birthday cakes are best when made with some interest and love, and we are always more than happy to do a birthday cake home delivery as it always entwined with surprises and shouts of joy. We give a free door delivery of cakes, as spoken earlier, and that includes midnight home delivery as well. And again, when we say midnight door delivery, we mean midnight home delivery, sharp 12:00. No sooner, no later. Midnight home deliveries are actually our favorite, as the person receiving is definitely not expecting a knock by that time. Birthday cakes are best when cut or eaten with loved ones around and that’s why we are excited to do a birthday cake home delivery, be it a midnight door delivery or a midday home delivery. Long ago in medieval England, there was a popular tradition to observe a period of self-denial, fasting, and abstinence from every kind of indulgence in the weeks leading to Christmas. The abstinence and occasional fasting was supposed to prepare the body for the overindulgence and excesses of Christmas. Per custom, on the eve of Christmas, a rich porridge was cooked and eaten to “line the stomach” for the upcoming feast. The porridge, said to have been made with oats, dried fruits, spices, honey can be called the grandfather of the Christmas cake - the plum cake. With the passage of time, and as more ingredients made their way into the porridge, it started to resemble its current form. It is believed that sometime in the 16th century, oats was replaced with flour, and eggs and butter were also added to the mixture. This batter was then bound in a muslin cloth and cooked in a pot of boiling water for many hours. What came out was a heavy, dense fudge also referred to as cannon ball. In the richer households that owned an oven, the mixture was baked and not boiled. Every family had a different recipe depending on the preferences of the lady of the house. This rich cake, or pudding, was made a few weeks before Christmas, usually at the beginning of advent, when the period of abstinence began, and was saved until the twelfth and final day of celebration. It was served upside down, garnished with a sprig of holly, after the final celebratory meal. What is now known as a Christmas Cake, the plum cake, rich cake or Christmas Pudding is an English tradition that began as plum porridge. Eventually the plum fruit itself was replaced by dried plums, or prunes, which were popular in pies in medieval times. By the sixteenth and seventeenth century, they began to be replaced by raisins. The dishes made with them, however, retained the term plum, and despite the marked absence of the rotund, fleshy fruit, the cake is still called a the plum cake. All said and done! We bake cakes. We are your Friend(s) in Knead!! !